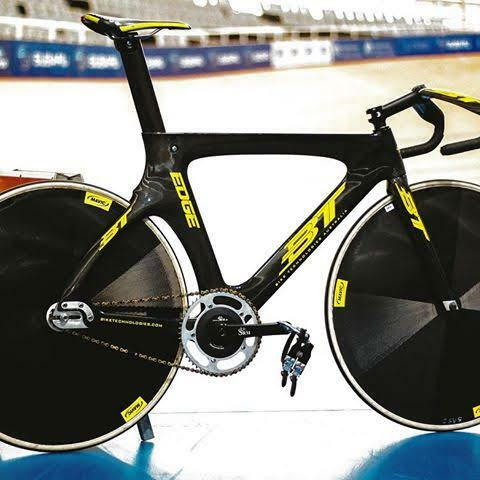 what is the greatest track bike ever and why? That's a difficult question, it depends what you class as greatest. Do you mean the most iconic, best performing of its time or currently best performing. If you mean currently best performing then you run into the issue that we just don't know. As far as I'm aware nobody has put the best frames side be side in a testing situation. Then you have the issue of what do you class greatness on? How are? How stiff? Imo the two main contenders are the Look R96 and BT Edge. 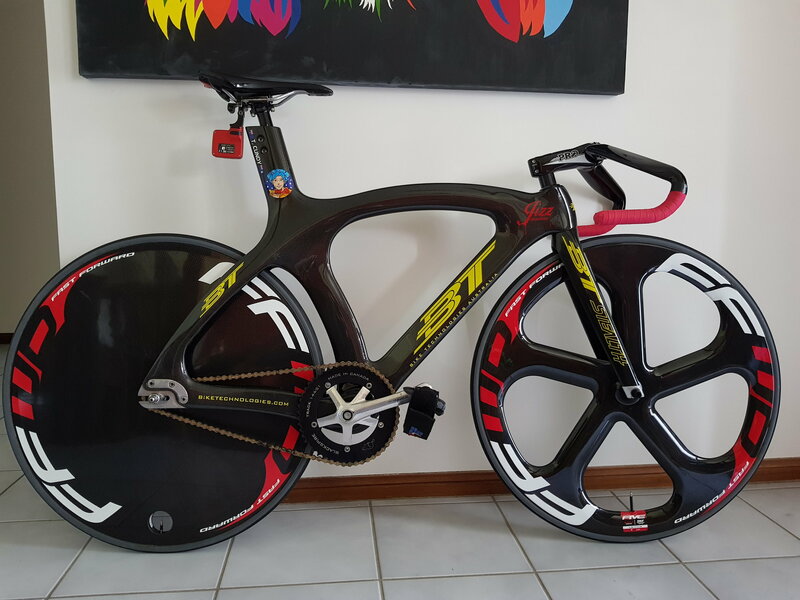 The look is used by many teams although that is due to many teams being sponsored but it is a very fast frame and the BT because it has been the choice of bike for many sprinters when their sponsored bike isn't up to the task. 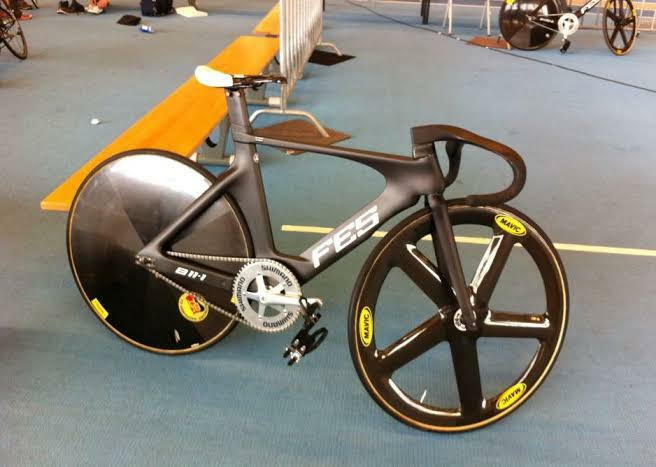 Such as the kiwis before they moved onto their current avanti frames, the sprinters would use blacked out BT's. Also BT is Australian, which automatically makes them better. 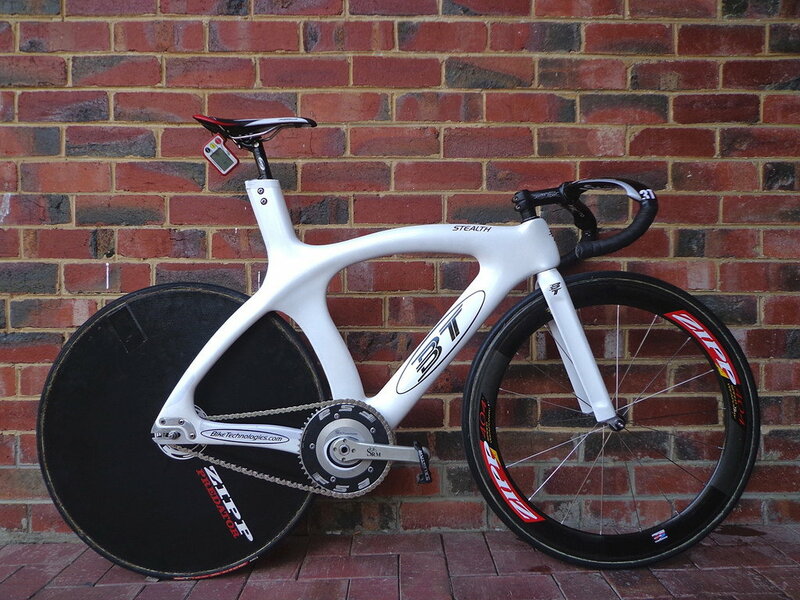 This isn't taking into account the "money can't buy" frames like the German FES frames or the Cervelo T5. They're developed for particular teams and not sold to the public. Though the t5 may someday be released to the public. 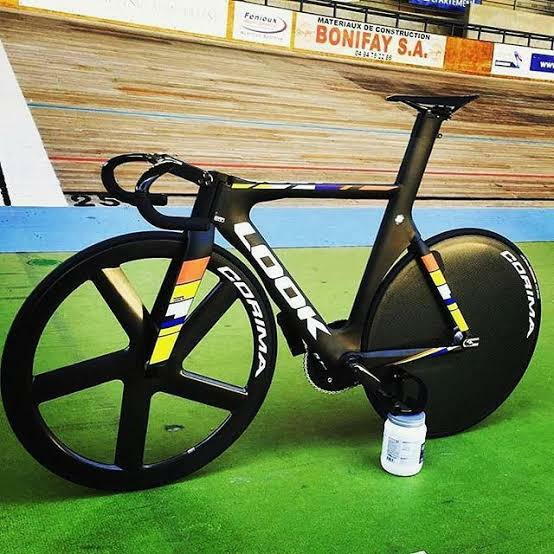 Also a shout out to the Koga Kimera, a reasonably old design (new version has been teased for the last few years) but the Dutch sprint team use them and they're **** hot atm. So can't be too far off the mark. 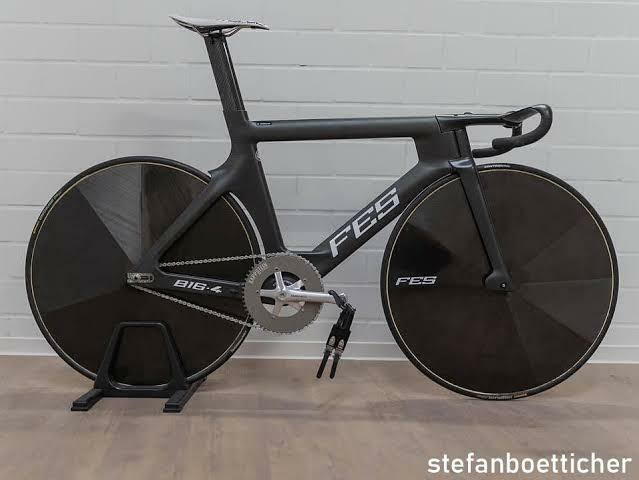 If you are talking pursuiting or mass start races then I'd be inclined to say the new Argon 18 frame, seems to be getting chosen by more and more teams, including the likes of team hubb wattbike who seem to be very into what eqipment they use. Depends on which criteria you use to consider a frame to be the greatest but for me I would say it is the BT Stealth when it used a round 27.2mm seatpost. 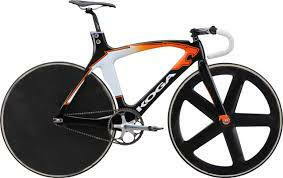 Every little design details about it scream 100% racing frame with no bull**** proprietary standards or systems. The thick and very long dropouts, the high seattube with a round 27.2mm seatpost and 2 seatpost clamp, the standard 1 1/8 steerer tube, the fork with steel dropouts and the English Threaded bottom bracket. 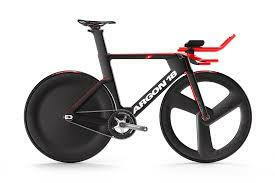 The only thing that could be better on the Stealth frame is probably the aerodynamics of the frame tubes. This one. Because Eddy rode it. i am talking about all time classic. 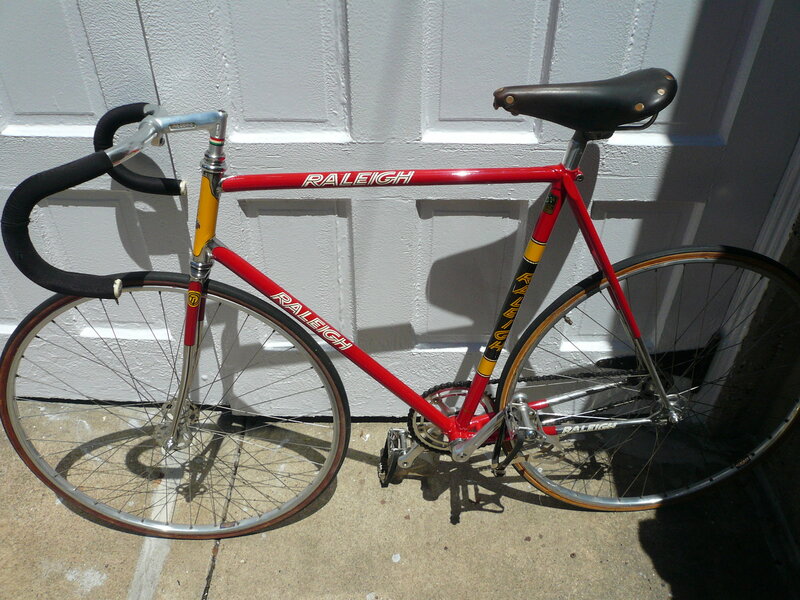 There was nothing truely innovative about the steel framed bikes of the 70's. Perhaps sloping downtube and pursuit bars located on the fork crown was as exciting as it got if I recall, or was that still later than the 70's? So many great bikes, a lot of which are listed. I'd say in modern times it has to be the T4. Used by so many countries for multiple Olympic cycles. Definitely there are issues with it, but it's hard to argue it's a proven great. is this one a great one? If that's Gord Singleton's bike it would be, but that would be because of who rode it, not the bike itself. IN the 70's and 80's, most high end bikes were made from similar steels. Some brands made some funky designs with custom geometry or tubing. 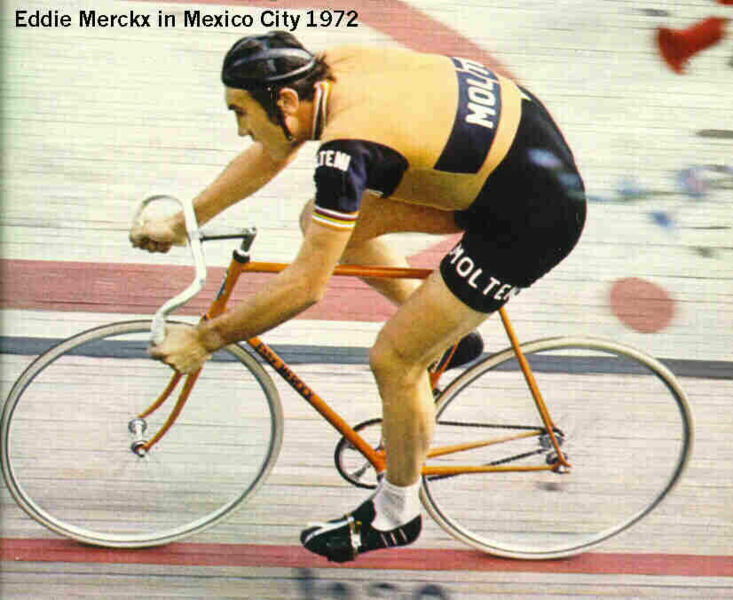 Moser made an interesting big wheel track bike for his hour record attempt. Colnago used to make double downtube bikes and bikes with square tubing, or even lobed tubing to emulate their company logo.